In life there are moments that are worth it to live to the fullest. Is written indelibly in the memory and preserve their unique atmosphere. Some such moments come quite unexpectedly, and their reach often realize after some delay. However, others expect and gladly devote their preparation and careful attention to thinking about how even amplify their impact. Are you planning your wedding day celebration of important family event or anniversary? preparing for an important social or corporate event? To spend a pleasant time in the circle of good friends? Consider how your ideas fit to ride in a luxury limousine. My rental car was such a unique offer. We offer luxury limousine hire Daimler DS 420th This car used herself Queen of England and Princess Diana rode Double Six version. These cars in the Czech Republic is only five. 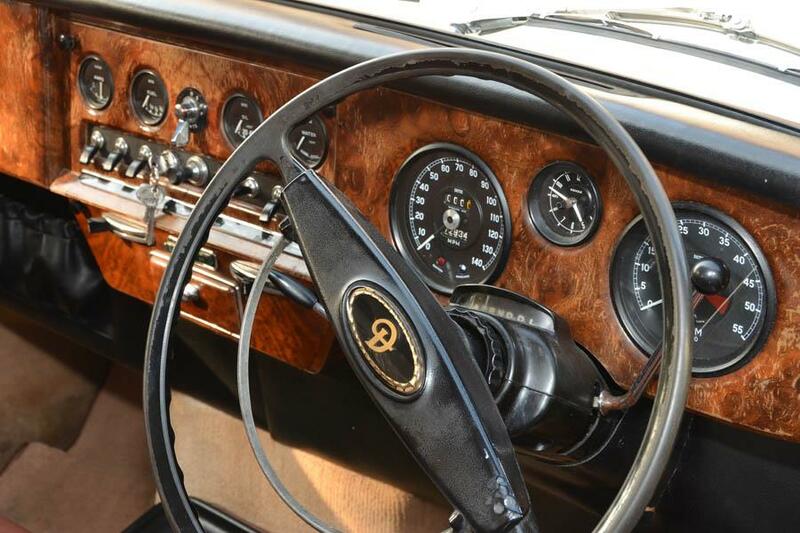 This car offers a combination of English classics and wonderful comfort. Comparable counterpart is only Rolls-Royce Phantom VI. Enjoy the comfort of the British aristocracy at an unbeatable price that is truly available to everyone. Pamper yourself and enjoy the same convenience as the British and Danish aristocracy. Enjoy a ride in the atmosphere ??? 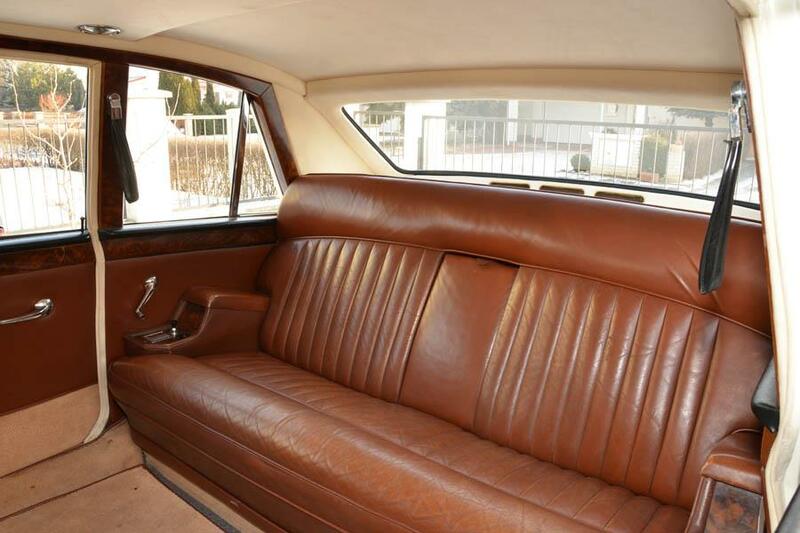 seater limousine, surrounded by the interior made ​​by a combination of leather and precious wood. Subtle lighting and built-in bar encourage the right atmosphere. A car at your disposal, including a willing driver. the experience, to be forgotten. We will offer here a few themes that we learned from our clients. Meet waiting for you. The English beauty. Unconventional limousine that you will not meet every day on Czech roads.